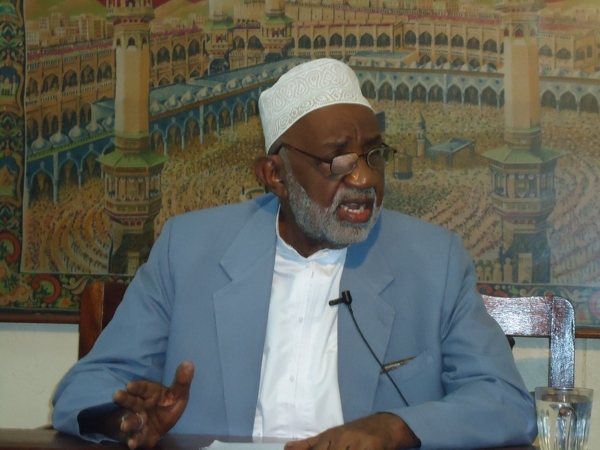 Sheikh Abdillahi Nassir delivered his lecture based on “Unity of Muslim” and began by outlining two major reasons for celebrating Meeladun Nabi (s.a.w.w). He discussed the steps towards attaining Unity of Muslims and emphasized on the need for building an ideal family unit, as this forms the foundation for Unity in Islam. 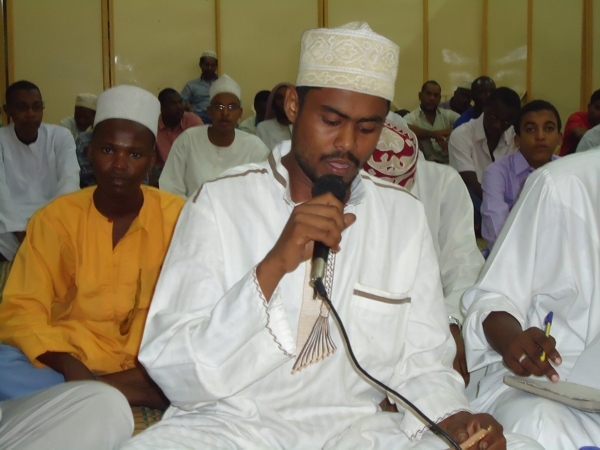 He also urged the youth to uphold to their faith and respect their parents. The program ended with recitation of ziyarat and distribution of niyaz. Similar programes were conducted at the centres in the rural areas.